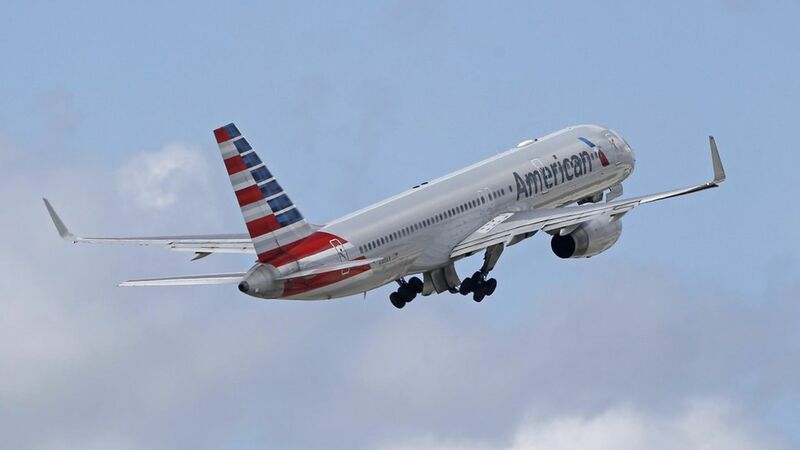 An American Airlines flight attendant challenged a passenger to fight him, after the man threatened to hit the attendant, according to a new video that surfaced late Friday night. The flight was traveling from San Francisco to Dallas when the two men almost started fighting before the flight took off. Flight club: A woman, who was traveling with her baby, wanted to keep her stroller on the flight with her. An AA crew member allegedly "violently" took the stroller from her, "hitting her and just missing the baby," per Surain Adyanthaya, the passenger who recorded the video and put it on social media. A male passenger can be seen getting up from his seat to defend the woman, telling the flight attendant "You do that to me and I'll knock you flat." The flight attendant challenges the man to actually hit him, before the two are separated. Damage control: The flight attendant has reportedly been suspended. "What we see on this video does not reflect our values or how we care for our customers," AA said in a statement. "The actions of our team member captured here do not appear to reflect patience or empathy, two values necessary for customer care. In short, we are disappointed by these actions. The American team member has been removed from duty while we immediately investigate this incident." Buzz: The news quickly took off on Twitter, as people were reminded of the United Airlines incident with Dr. David Dao that happened less than two weeks earlier. Don't forget: This is another example of the big lessons learned from the United situation — that anything airline employees do can (and most likely will) be recorded and shared on social media.